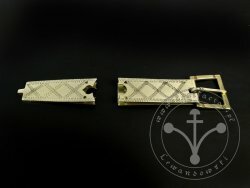 St-01 Buckle and strapend set for 13th-14th cent. 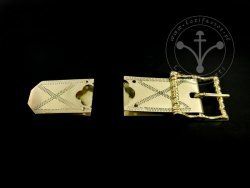 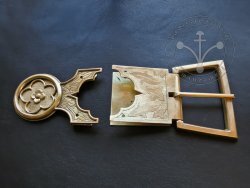 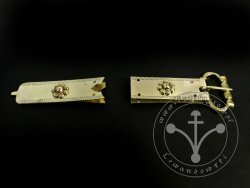 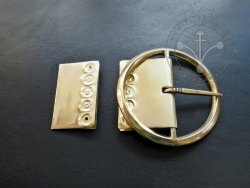 St-02 Buckle and strapend set for 14th cent. 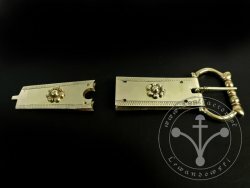 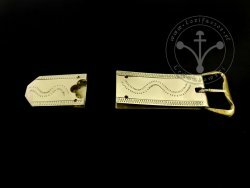 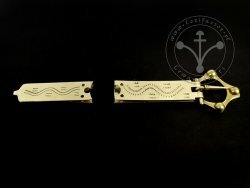 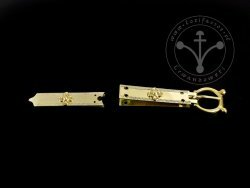 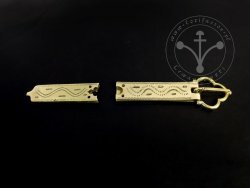 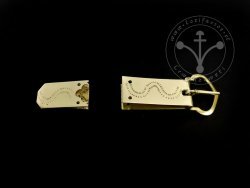 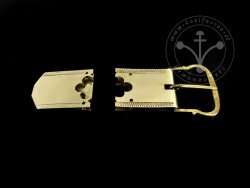 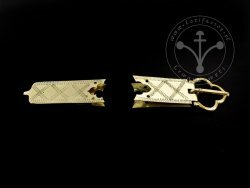 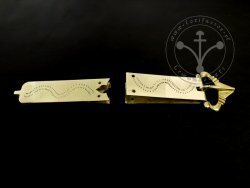 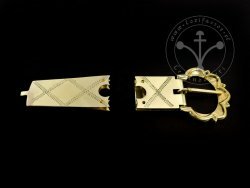 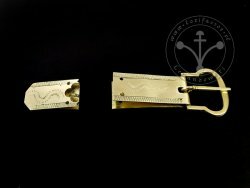 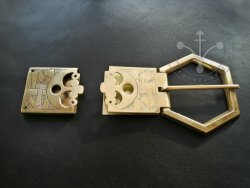 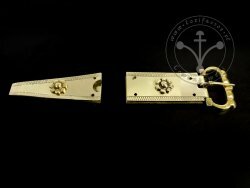 St-04 Buckle and strapend set for 14th cent. 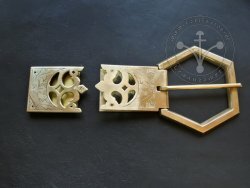 St-07 Buckle and strapend set for 14th-15th cent. 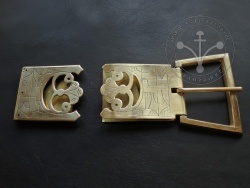 St-08 Buckle and strapend set for 13th-14th cent. 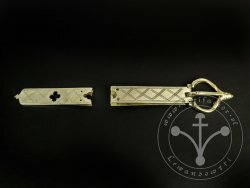 St-09 Buckle and strapend set for 14th cent. 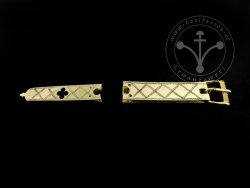 St-11 Buckle and strapend set for 14th-15th cent. 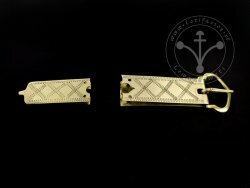 St-16 Buckle and strapend set for 14th-15th cent.